Welcome Home. 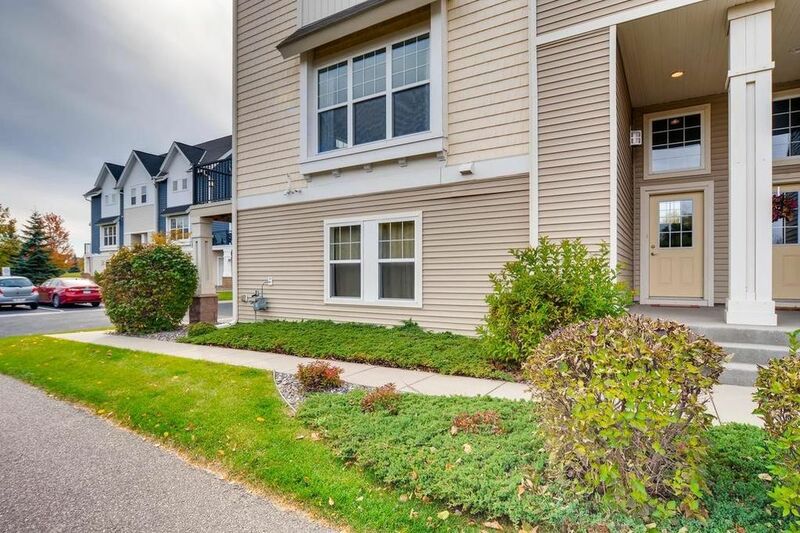 Lovely 3 bedroom, 3 bath end unit with loads of green space. The main level features an open, bright floor plan with sizable eat in kitchen, spacious living room with gas fireplace and informal dining. Desirable upgrades include, wood flooring, lighting, neutral paints and carpet. The upper level includes three bedrooms with a private master bath and separate full bath. Convenient location with nearby trails and parks. Must see!